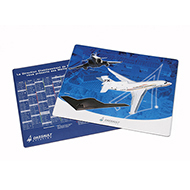 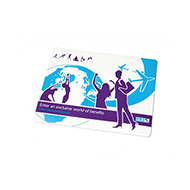 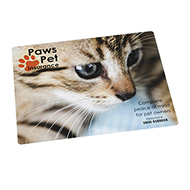 Promotional counter mats are a cost effective method of promoting large amounts of information on a personalised promotional item. 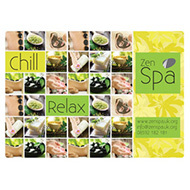 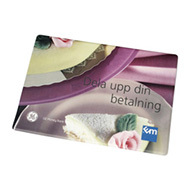 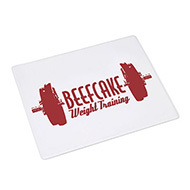 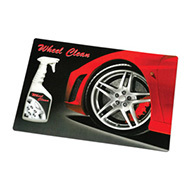 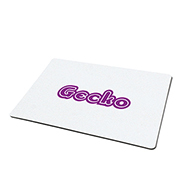 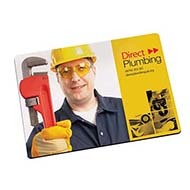 Our branded counter mats are produced in either A2, A3 or A4 sizes. They are perfect for shops, receptions, schools or offices reaching a wide audience. 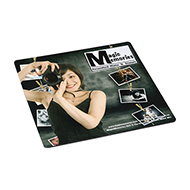 We are bound to have a personalised counter mat to suit your marketing campaign.